Have you signed up for your free round of golf? Sign up for our E-Club today! Woodland Hills. Golf how it was meant to be. Prepare yourself for an unparalleled golfing experience. 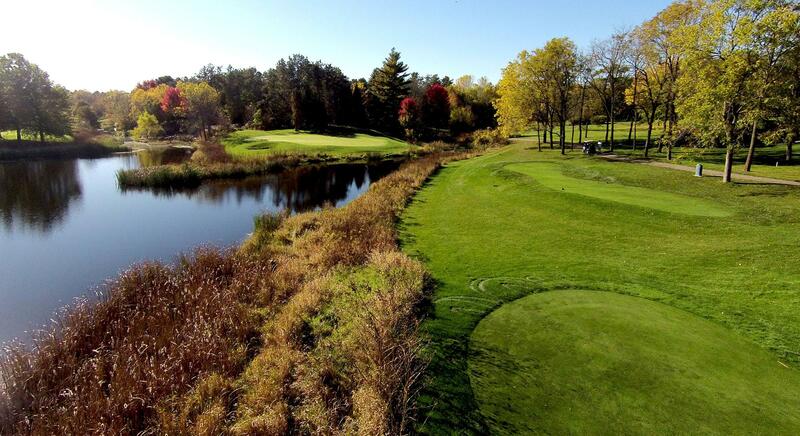 Woodland Hills Golf Course offers a challenging layout for all level players. From the accomplished player to the beginner you will enjoy your time at our facility. Built on a tree farm, Woodland Hills offers a unique look to courses in this area. Whether you have been golfing your entire life, or have just begun to appreciate the game, the Woodland Hills Golf Course offers a membership option that suits you. Our challenging course and friendly staff ensures our members will enjoy bringing guests out for a drink, as well as perfecting their game. Congratulations on becoming a VIP Card holder at Woodland Hills Golf Course. We are pleased that you have decided to join our VIP program, or have been given this card as a gift. We look forward to building a lasting relationship with you, the golfer. And hope that you can get great use out of your 2019 VIP card! 20% off green fees outside VIP times or if walking. Walking rate is 20% off regular rate at that time. After completion of 20 (18 hole rounds) - 1\2 price green fees-you receive 4 free rounds with cart valid anytime. Golfers must rent cart for 50% off green fees. Only one use per visit. The VIP Card is non-transferable. VIP Card is not good with any other offers or specials. The VIP Card expires on Dec.31, 2019. Valid Mon-Friday anytime; Sundays after 12:00 pm. Saturdays and Holidays after 2:00 p.m.
November 1 – March 31, no time restrictions. All you have to do is call for a tee time, bring your card and start saving! !